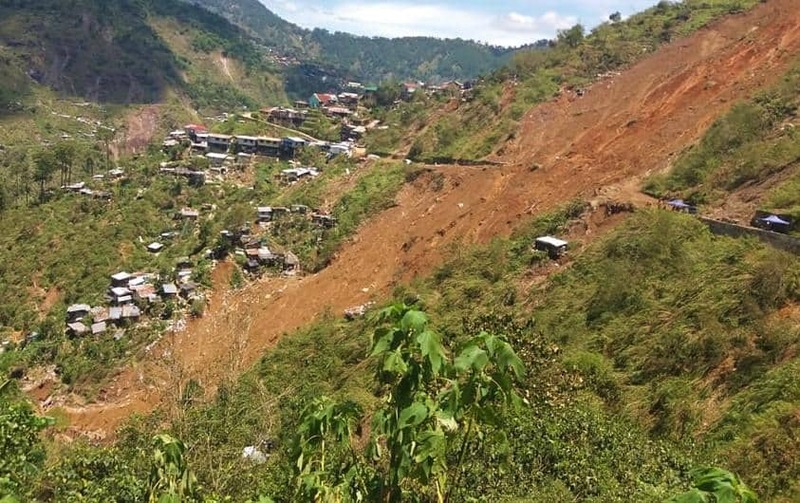 The Department of Education in Benguet is pushing for the conduct of landslide-readiness drill in light of the recent landslides in the region, which claimed scores of lives. The proposed capability enhancement training drill in schools aims to prepare and teach students on what to do before and during landslide and flash floods. Nerisa Barbosa, DepEd-Benguet Division Disaster Risk Reduction Management (DRRM) officersaid, resiliency topics will be integrated into different school subjects such as MAPEH, Science, and AralingPanlipunan. Barbosa emphasized the importance of the program knowing that the Cordillera region is landslide prone and at high risk of disasters. Tacloban City, which suffered from the devastation brought by super typhoon Yolanda in 2013, has opened the country’s first peace and resilience center in Brgy. Salvacion. Department of Interior and Local Government (DILG) Officer-in-Charge Eduardo Año, who led the inauguration of the facility, said the center will serve as a learning hub for coherence, collaboration, and interdependence among various stakeholders to bring about peaceful, progressive, and resilient communities in Eastern Visayas. Seeking to hone the local government’s capabilities in disaster management and response, the center shall offer various training programs and will serve as a venue for discussion of climate resilience and disaster preparedness initiatives. Año expressed his desire to build peace and resilience center across the country. Years after the devastating event, the rehabilitation of the Yolanda-stricken areasare still ongoing. The govenrment continues to build housing units for Yolanda survivors, completing as of end of October 2018 only 100,709 houses out of the target 205,128 units. The units with occupants represent only 23% or about 46,412 houses. Malacañang cited slow processing and issuance of permitsand licenses and limited availability of titled landsas among the reasons for the rehabilitation delay. The Palace however assured that they will work harder to speed-up the recovery efforts for Yolanda survivors. Meanwhile, the contract for the P495-million water project for post-Yolanda resettlement sites in the northern part of Tacloban is set to be awarded by the Leyte Metropolitan Water District or (LMWD) by the end of the year. The project includes two areas. The first one is the PHP404.8-million project that covers extension of water distribution pipes, development of two new water sources, setting up and repair old pumping stations and a new reservoir, and rehabilitation of the existing reservoir. The second phase involves the rehabilitation of Tacloban City’s water pipes, amounting to PHP90-million. LMWD information officer Ma. Teresa Pascua is hopeful that the project would be fast-tracked as concerned agencies help to carry out the long-term water supply project.